The K rating system helps commercial clients choose fencing that meets their unique security needs. Commercial property owners who need fences for security purposes should know a thing or two about the K rating system. This system measures the stopping power of a fence with respect to the speed and weight of an incoming vehicle. Knowing about the K rating system can ensure you have the right fencing installed and provide greater security for your property. How do Fences Achieve these Ratings? K rated fences use crash rated material and other methods. Active barriers like drop arm barriers, wedge barriers, and pop up bollards have heavier materials and foundations to get their ratings. One common way is to use heavier gauges of steel, anchoring them to reinforced concrete footings. 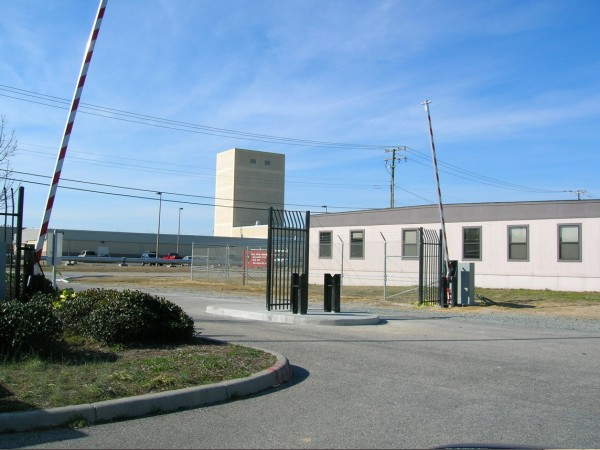 Government agencies are the obvious places to use K rated fencing, though some private companies may require a reinforced fence such as power plants and other important industrial properties. With terrorism an increasing concern for many in the public and private sector, K rated fences have become the gold standard of protection. K ratings are not solely affixed to fortress-style barriers, either. Good looking, elegant fencing can utilize many different ways to create the protection needed to get the job done. This entry was posted on Wednesday, October 5th, 2016 at 6:33 pm. Both comments and pings are currently closed.